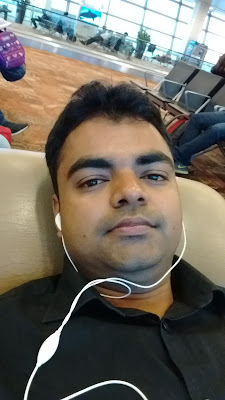 Hi, I know the feeling of travelling in flight for first time in India, even other countries I know for many its like dreams come true, well today I will share with you few top instructions that's why you will not missed anything. There are many questions going on in your mind, so I will take few FAQ's for you with answers, so here are few bullet instructions for you. Don't carry any unwanted materials like lighter, knife etc. Get good camera if you are flying first time and of course try to get photo in cloud would be awesome, you can awesome get window side seat by paying little extra this facility is provided by many airlines, you can get it. Listen & follow instructions provided by crew members when required [Follow]. 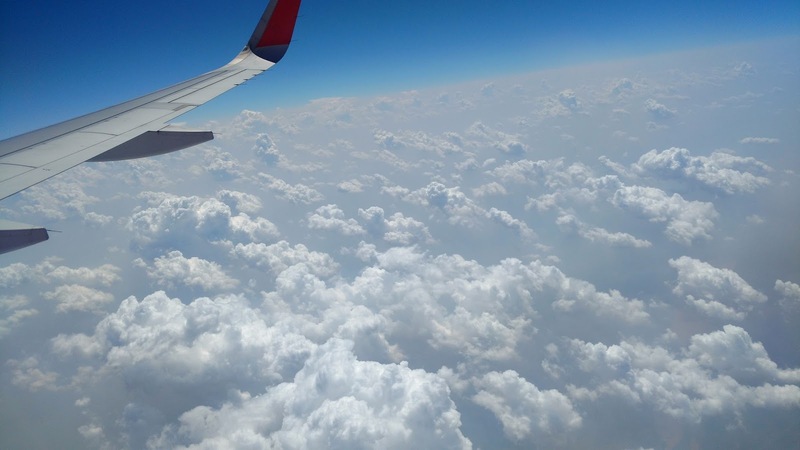 See, dear getting cheap flight tickets there are few tips and tricks you need to follow, see if the route you will travel having more number of flights then automatically ticket price will be less but beside this there are few things definitely save you good amount of money. Start Point- Basically more information you will have regarding this more money you are going to save, I mean cheap ticket you will get. Is Aadhaar card valid for domestic air travel? yes, it is valid, actually one ID proof is required like Aadhaar card. Is Passport required for domestic air travel in India? No not required for Indians. Can I travel without a passport in India? Yes, Indians can travel without passport. What do you do first at an airport? Security will check your ID proof and your ticket. 1. First of all you have to show your ID proof and ticket, you can show your ticket on your mobile print out is not necessary so make sure your mobile must have enough charge to show at the time of this process. 2. Its time to get boarding pass from the airlines company counter, if you unable to find out ask police people. 3. Now you need to left your check in bag you will get later on while reaching your destination they will announce in which belt you will get your bag in the flight so keep attention while coming off from flight. 4. Now you need to move to security check there you need to put everything inside the bag like wallet, mobile etc and you need to put your laptop on separate box, you will get such thing there. 5. Now you need to move to gate number where you will be board on a flight there again they will check your ticket. 6. At the end you may also ask you to show your ticket. That's It, you have completed virtual journey of your upcoming flight. 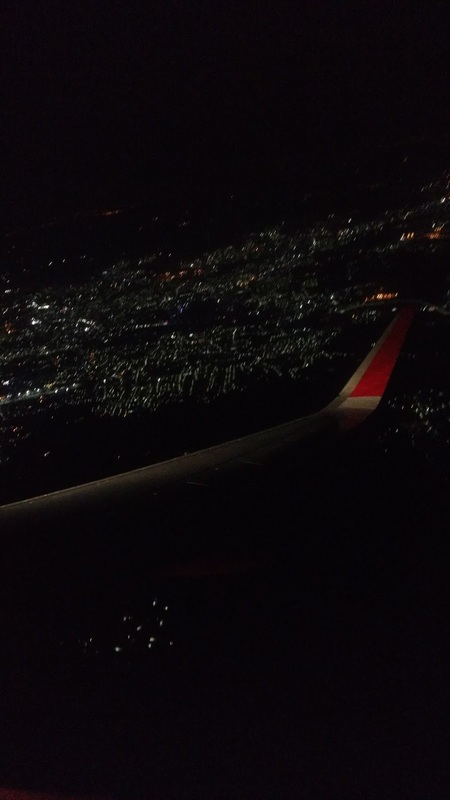 I travel a lot for exploring new places, people as well as for getting new experience, actually first time I got flight long back, but I will share with you what happened. 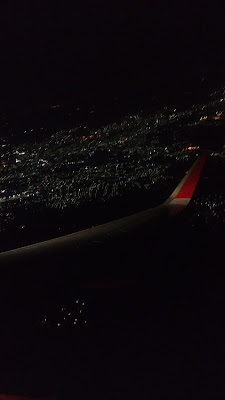 Before getting air ticket I talk to my friends who already travel couple of times in domestic flight so he told me each and everything so I will did not face any problem even I enjoy during the journey, actually while travelling first time I will capture awesome look of earth at night from flight but later I captured it, here is it and eating food in flight is awesome. Thanks for reading, have questions don't forget to ask below.